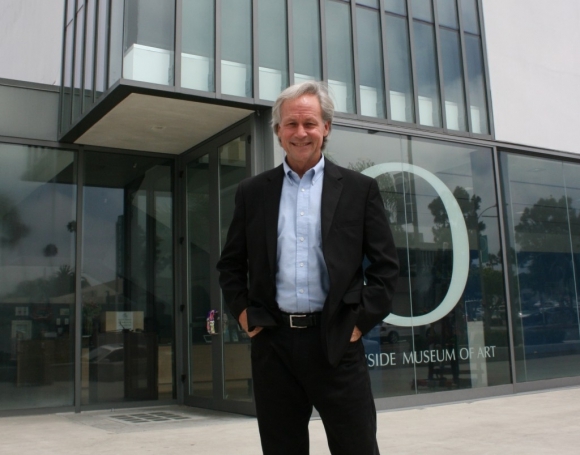 OCEANSIDE — Oceanside Museum of Art Executive Director Daniel Foster handed in his resignation during the board of directors meeting on May 20, citing personal and professional reasons for leaving. Foster previously resigned last July, and was rehired two weeks later after he had a change of heart. Foster said this time he is ready to move on. Foster said his chief accomplishments during his three-year run were helping the museum increase its budget and establish its vision. Under Foster’s leadership the museum’s operating budget swelled from $650,000 to $1.2 million annually. Additionally the museum board of directors recently adopted a strategic vision plan to guide operations through the next five years. “We have a clear vision of who we are, and where we’re going,” Foster said. Other accomplishments under his watch include the expansion of education programs, community outreach, and establishment of the Oceanside Cultural Consortium and North County Arts Network. He added the museum has reached a point that it will be better served by a business focused executive director. 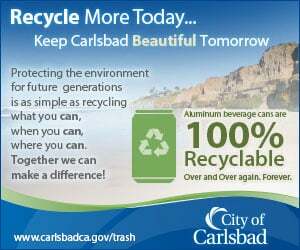 Foster said he will continue work with the arts community, and will strive to establish a North County arts council. Another passion he hopes to pursue is empowering nonprofits through the collective impact approach, which calls on agencies to work together. Foster said he does not have a position to walk into, but he feels positive about the future. On a personal level he will devote more time to raising his son, and pursuing his artwork. Foster, 58, said he has been a closet artist and poet for 32 years. He has his sights set on exhibiting his paintings, photography, conceptual works, and poetry within the next two years. Foster was hired as museum executive director in 2012. His last contracted day of work is June 20. The museum is conducting a national search for a new executive director. The hiring process is expected to take three months. Sandra Chanis will serve as interim director until a new hire is finalized.